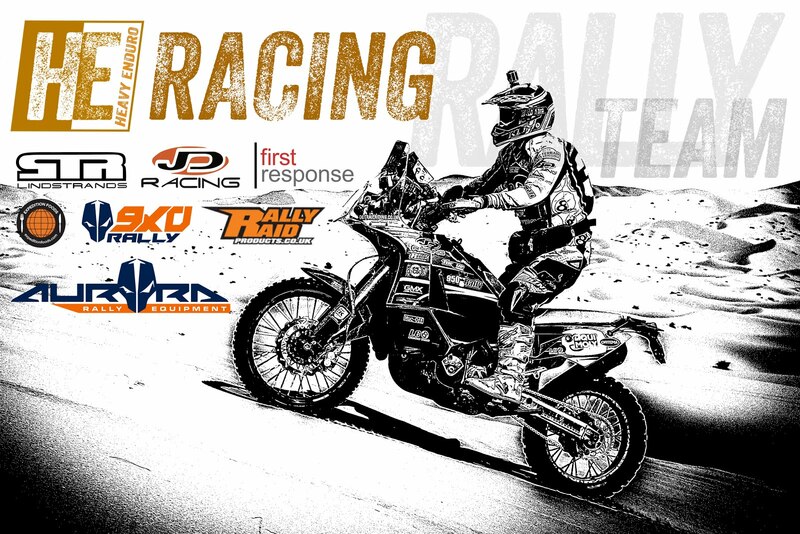 Sahari Rally didn't quite got to plan with a decent crash on day one breaking ribs, finger and sternum. Although its never pleasant to have to back off I was happy to finish the race and grab a 2nd in the open class. Algeria was both stunning and deadly with areas of very soft terrain and vast areas of dunes. The locals were extremely welcoming and we came away with many new friends. If the Dakar Rally is to return to these parts it will be an awesome challenge. Great Weekend with the adventure bikes here in the South West of England. Thanks to everyone that came down. 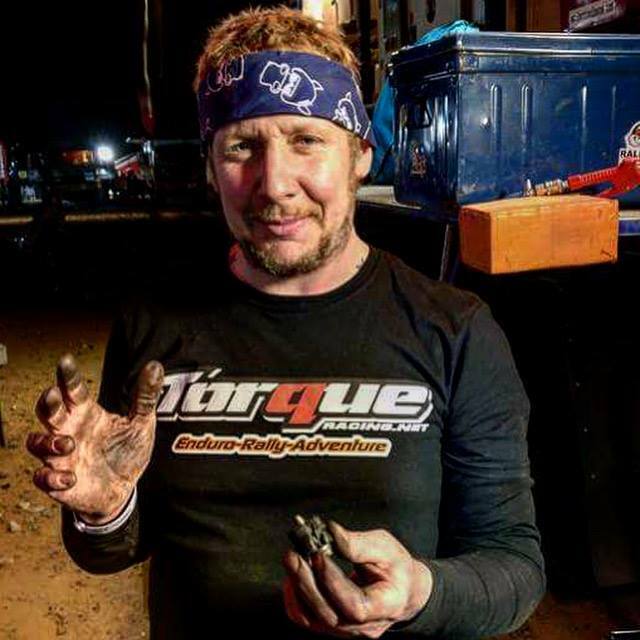 Me and the chain roller that inflicted the initial damage that eventually ended my Africa Race in just two days. Not what I had planned but as everyone keeps telling me - that's racing. Good news is that I now have the backing of a top rally parts manufacturer whom have been following me from the start, and have total confidence in my abilities to get the LC8 to the finish line. They will be kindly rebuilding and improving the LC8 rally build with a new custom built rear end, oil tank, and the next version of their nav tower. I've has some great words of encouragement and support from others people in the industry, followers, friends, fellow riders, and the media so it's straight back into the training and lets hope some sponsorship comes my way and I can fulfil the dream of reaching Dakar on a twin cylinder.